In extreme cases where the amount of snow is simply too much for a site to cope with, GRITIT can also come along and physically remove snow for you from your premises; this is known as the snow removal service. Snow removal is different from snow clearance, which involves taking the snow and pushing it to somewhere safe on your site out the way, which lets the snow melt away in a safe place. Snow removal is simple and not all that different to our standard winter process. Contact GRITIT to start the ball rolling and having mapped out your facility using remote mapping and agreed the areas to be covered, we'll come along and perform an actual physical snow removal site survey. This is a last checkup that allows us to identify features on site that we need to be aware of when performing snow removal. Then, once we've identified the possible hazards and areas where extra care and attention needs to be applied (ie where the snow piles up), we'll present our findings back to you for your agreement and we can start our service. Our service involves monitoring the weather on your behalf, and whenever snow is likely to drop and reach a certain depth, we'll be there with our snow apparatus, pick up the snow and remove it from site for you. We can then also perform de-icing on the area afterwards so that the area is nice and clear of both snow and ice. GRITIT is the nations largest specialist winter services company, and our snow services stretch from small single sites such as schools or retail parks, to nationwide property management chains and railway companies. With five large regional fleets spread thoughout the nation, no site is too large or too small, too difficult to reach or ever further away than an hour from one of our operative teams. Research carried out by the BIFM and winter gritting company GRITIT, revealed that more than 30 per cent fail to plan for the winter period, and of those that do plan ahead, 85 per cent are not planning to do anything differently than in 2012, when UK Plc clocked up a £318 million bill as a result of business closures due to snow. In association with the BIFM, GRITIT have produced a number of Winter Maintenance Good Practice Guides, which help as a checklist in creating and implementing a successful and safe winter maintenance strategy. 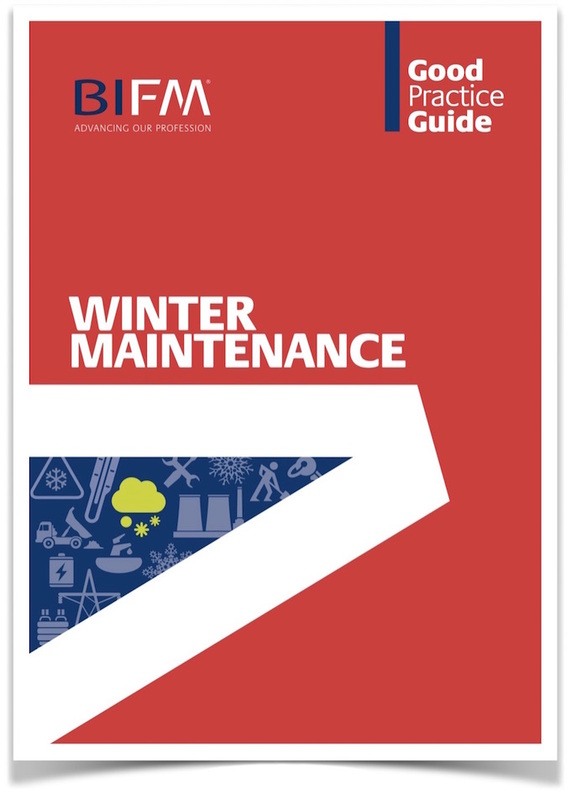 The guide provides information to facilities professionals on how to prepare for adverse weather and how robust winter maintenance plans can contribute to strategic objectives. GRITIT’s award winning Winter Gritting and outdoor maintenance services for grounds, roads, car parks and walkways help to keep people safe and sites operational and in pristine condition all year round.